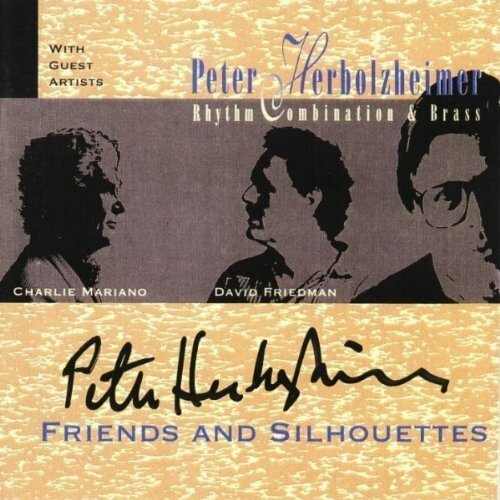 The friends of Peter Herbolzheimer are countless. After longlasting four decades of playing music this is not an astonishing fact. On this album Peter Herbolzheimer introduces two of his musical friends to a wider audience. These two gentlemen are Saxophone mastermind Charlie Mariano and David Anthony Friedman, the marimba and vibraphone wizzard.